Get to know our Integration Options. Payment gateway integration made easy. A straightforward integration to our QuestTM Payment Gateway through a single, REST-based API. Tell the device to make a payment and it does the heavy lifting and returns the response to the POS. Check out our Developer Center to see for yourself. Our most common integrations are traditional semi-integrated EMV, semi-integrated Cloud EMV, full integration, and hosted payments. With our semi-integrated EMV solutions, a simple integration is all you need to streamline the EMV migration process, which will save you time and money. Because payment data moves directly to the processor without going through the POS, the software vendor is not within the scope for PCI. Our Cloud EMV integration takes semi-integration to the cloud. When you integrate to Clearent’s Cloud EMV, you only need to worry about integrating once. With a single integration to the cloud, you can offer your customers multiple payment device options. As Clearent’s device options grow, so do yours. It’s as simple as that. 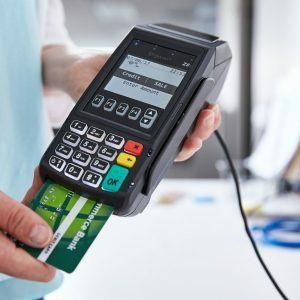 In an integrated solution, the payment application is part-and-parcel with the core POS, putting the POS into the PCI scope. 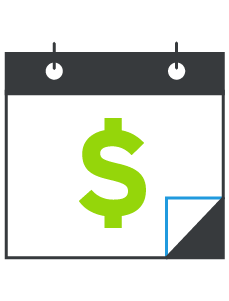 You can stay out of PCI scope altogether using our Hosted Payments Page. You can customize the page with your branding and handle all of the payment data so that it doesn’t enter your solution. This keeps you out of scope for PCI Compliance. Using our Hosted Payments Page, you can reduce your merchant’s PCI scope, which allows them to take a shorter PCI self-assessment questionnaire. Another popular scenario is offering swiped transactions with our Hosted Payments Page for software and web-based POS. We’ve done quite a few payment integrations over the last 20 years. Our API integration process with Clearent was light-years ahead of other vendors we’ve worked with. It was the fastest and easiest integration we’ve ever done. What are the PCI Standards & Programs? Within the core PCI requirements, there are PCI data security standards and programs for organizations. What’s New With PCI DSS 3.2? Wondering what’s new with PCI DSS 3.2? Get tips and guides for how to understand the changes and how to stay compliant with the new PCI DSS standards. Manage customer payment plans without storing sensitive card information in your system and get paid on time, every time. Securely accept payments online, in-store or over the phone with an all-in-one payment gateway and merchant account. Our Horizon Processing Engine calculates the processing rate for each card transaction and sends the information directly to the card brands so you receive funds ASAP. 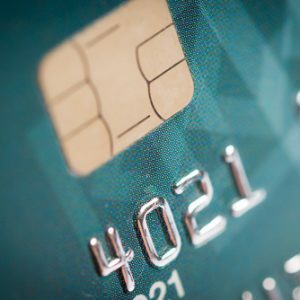 Your hall pass on PCI compliance and EMV network certifications is waiting. Let’s go. What’s the best way to future-proof something as complex as payment integration? In this guide we've compiled three key things that you can do to start future-proofing your integration.